Some of the links below are affiliate links and are indicated as such. This means that when you buy via that link, I receive a small commission. You pay exactly the same price if you decide to purchase the product or service. Clicking on the link costs nothing. My affiliate commissions help me pay for things like web hosting or they go into my coffee fund because lattes are expensive y’all. Thanks. Want to create a freelance teaching service that will survive and thrive beyond the three-year death cycle? Take a look at Janine’s website, Entrepreneurial Freelance Teachers. Looking for an alternative to Skype that lets you do webinars too? Try Zoom. Need somewhere to host your podcast? I’m using Soundcloud. Want to build a relationship with your subscribers through email? Mailchimp is helping me do that. When you work online as a teacher, you have to learn to market yourself. Your marketing is what brings you an audience, helps you find like-minded collaborators and of course clients. You can use social media to market yourself, write on your blog or podcast and send email newsletters. You’ll probably end up doing some combination of all three. I know what you’re thinking though – how on Earth do I get started? 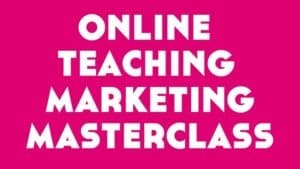 Lindsay breaks it all down for you in this marketing masterclass specifically designed for online teachers. You’ll learn what marketing is and how to make it work for you. She’ll take you through everything you need to know, from scheduling social media content, to creating your own images and hosting webinars. I attended the live Q&A part of this course in the first year of my business, not long after launching my site, and it really helped me stop freaking out about social media. One of my biggest pain points at the time. I don’t think there’s a more comprehensive marketing overview for online teachers out there than this one. Master your marketing by clicking here. NB this is an affiliate link – thanks for your support. Hang out at the smartest online teachers community, Opted Out, run by my friends, colleagues, and collaborators Lena Mutonono and Veronika Palovska. Get Savvy with your online teacher marketing in Kerstin’s Savvy Online Teacher Marketing group. Trying to figure it all out by yourself on YouTube ? Or with free webinars from online marketing gurus that are in fact sales pitches? 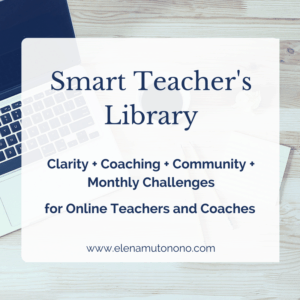 Instead of the 8 weeks of overwhelm of your typical online business or marketing course, the Smart Teacher’s Library is a gold mine of relatable, actionable advice from two of my favourite online teachers and coaches: Elena Mutonono and Veronika Palovska. These smart and savvy ladies have put together over 40 pieces of bite-sized advice, including workbooks, trainings and challenges so you can go from overworked Skype teacher to smart online business owner. 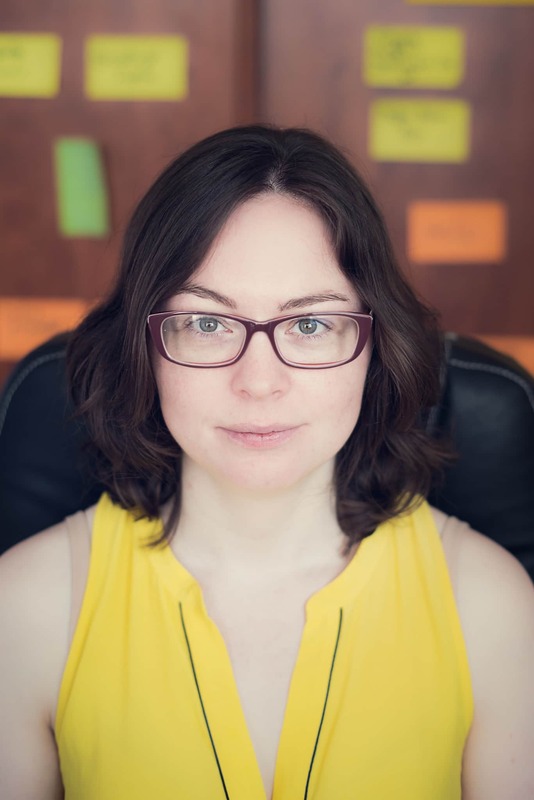 Head over to Veronika’s site and discover the blog and programmes that taught me how to write for the web like a human. Confused about how the hell you’re supposed to teach online, get paid and find students? Kerstin breaks it all down for you in this 2-hour course which I took back in June 2016. Thinking of taking your teaching online? But don’t have a clue how to? Teaching online already and spending every weekend planning lessons? 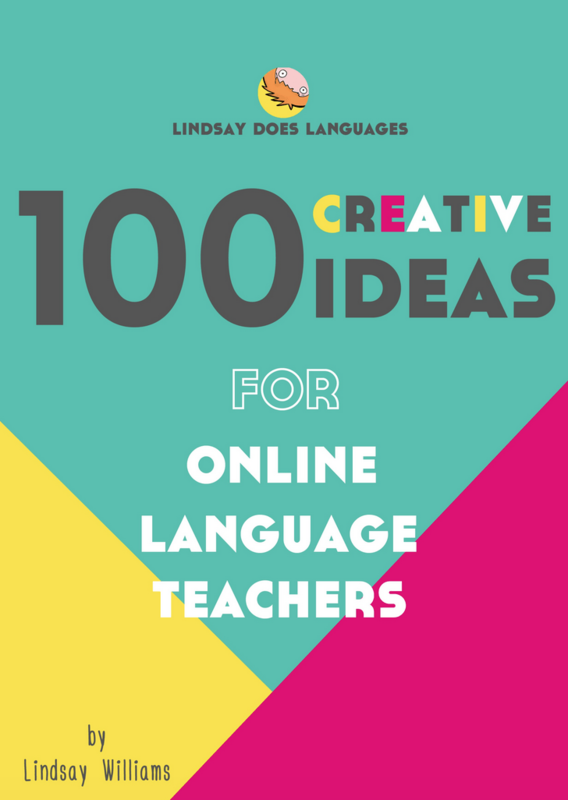 To eliminate the stress of online lesson planning, Lindsay from Lindsay does Languages has created an ebook to save you time and money: 100 Creative Ideas for Online Language Teachers. It’s not just an ebook, it’s 100 creative teaching ideas for every area of language over 9 chapters (speaking, listening, vocab…+ organisation and promotion). Each chapter features digital companion content that supports what you learn, including tech training videos, templates + examples that you can use straight away in your lessons. (click below to get your copy NB this is an affiliate link – thanks for your support). Hi, I’m Cara Leopold, the online English listening teacher at Leo Listening. I help non-native speakers get conversation-ready by teaching them how to understand fast, informal spoken English without translating. Click here to learn more about my story and how I can help you.